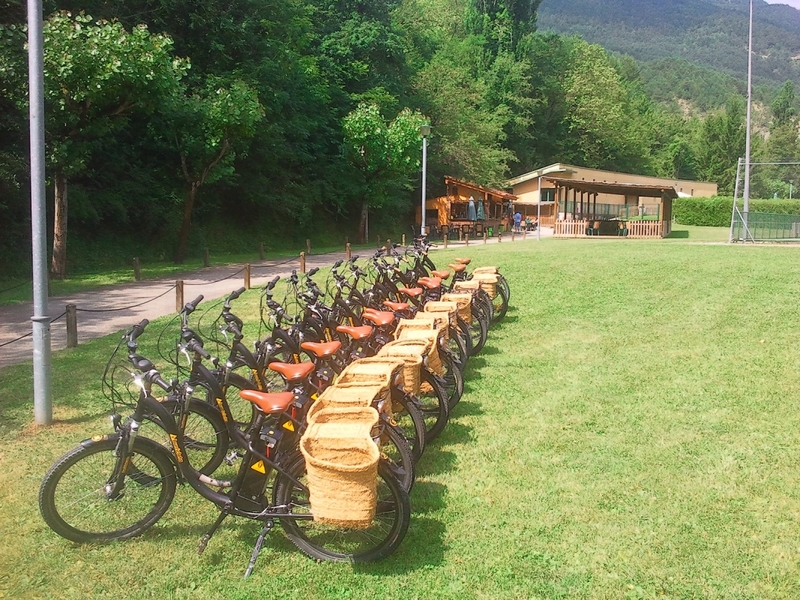 Burricleta is the first in ecotouristic experiences using electric bikes. Years of experience managing our fleet and developing our own model of tourism puts us in a priviledged position as a benchmark for this activity. To reach out further, we have formulated a network model. 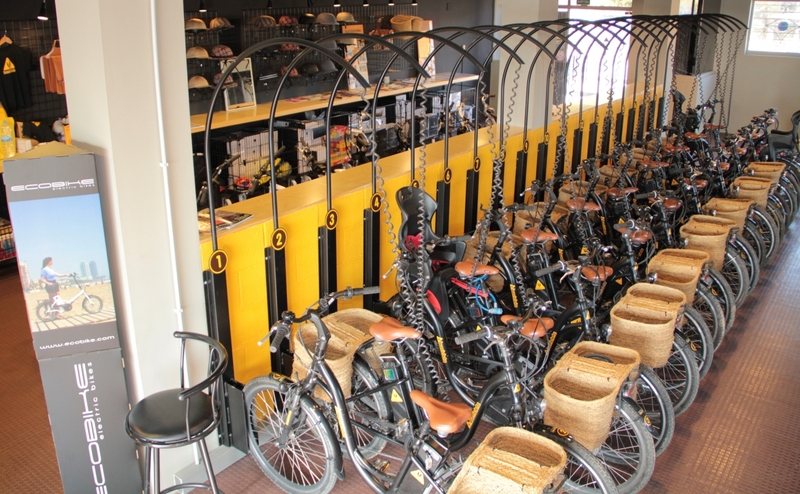 The drive behind the Burricleta Network is the natural evolution of a business model based on a successful activity. 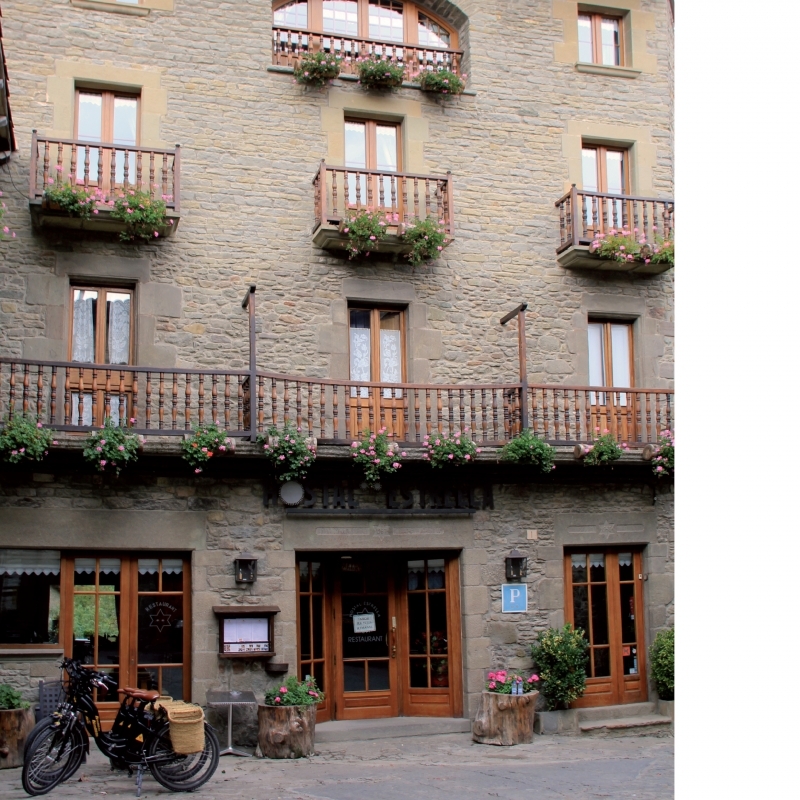 Currently we are looking to open new Centres and Stables in Catalonia. We are particularly looking for candidates in La Garrotxa and Terres de l’Ebre where we already have successful planned business models.